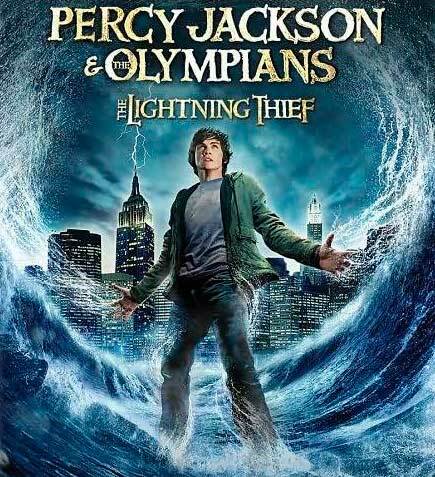 My enchanted movie pick for this week is Percy Jackson and the Lightning Thief. My kids like this movie because it has a good storyline and they are fond of Greek Mythology. This entry was posted in Movies to watch and tagged percy Jackson and the lightning thief, tuesday couch potatoes on April 6, 2011 by Yami. oh, i like this.. it’s so cool to modernize the Greey myth, lol! i enjoyed watching this. My Enchanted TCPis here.